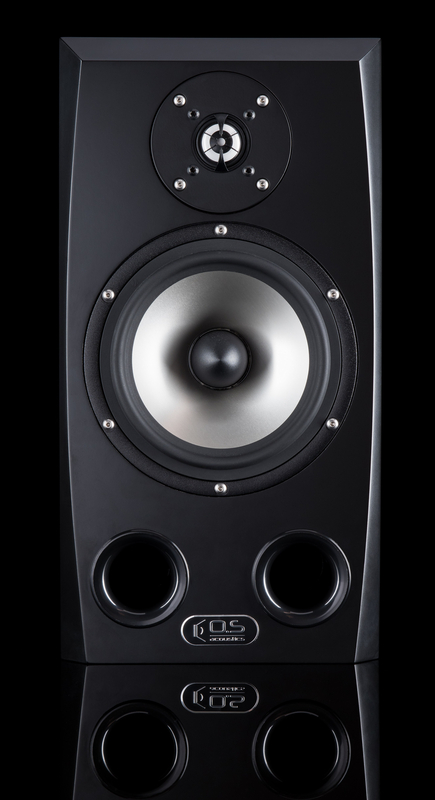 My review of the OS Acoustics DB7 in the April issue of Sound On Sound included a section describing a low frequency analysis I carried out on the monitor. 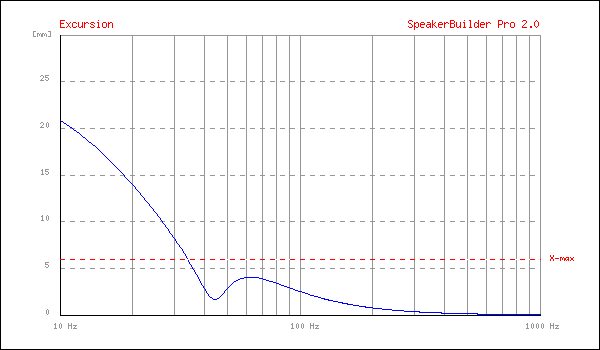 Well, not exactly on the monitor but on a similar SEAS bass/mid driver mounted in an enclosure of similar internal volume. The idea was to illustrate some of the trade-offs inherent to closed box and port loading. There wasn’t enough space available in the Sound On Sound pages to include all the analysis so I’ve published the missing elements of it here. 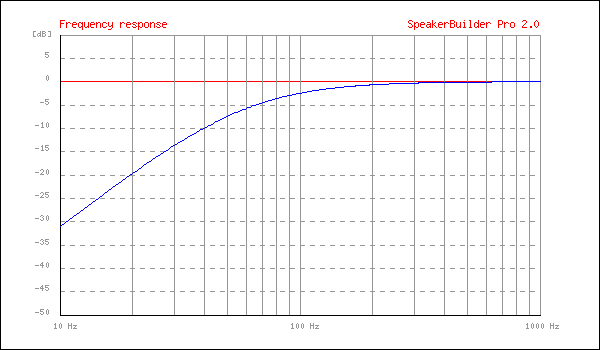 The first pair of curves, as published in the Sound On Sound review, show the simulated frequency response of the ported and closed box options – ported on the left, closed box on the right. 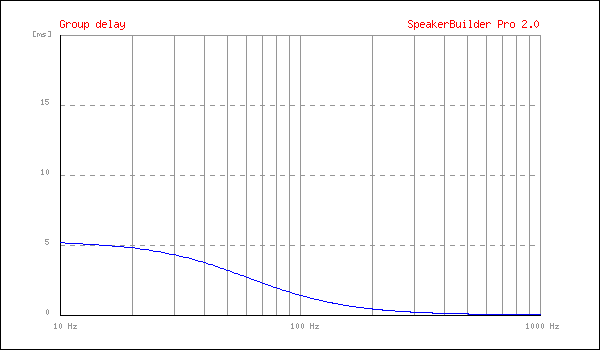 The port tuning frequency is 43Hz (the same as the DB7). The second pair of curves show the respective driver diaphragm displacement (the distance the cone is required to move). 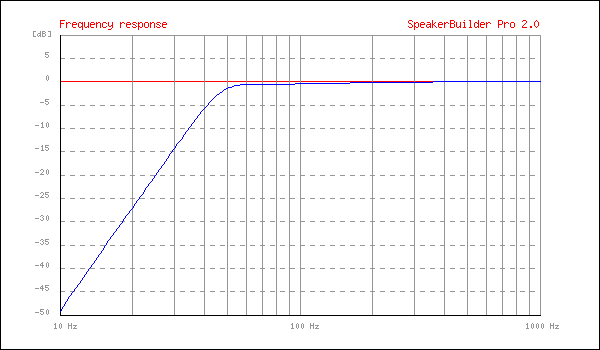 Taken together, the first two pairs of curves illustrate the increased bandwidth and reduced driver displacement (around the port frequency) of the ported option. It looks like a win for the port. However, the third pair of curves shows the group delay of the two options. Group delay is the term used by filter designers to describe what we ordinary folk are much more used to seeing described as latency. Ported systems have a steeper roll-off than closed box systems and and as filter slopes get steeper (be they electronic or electro-acoustic filters), they increasingly delay signals passing though them. 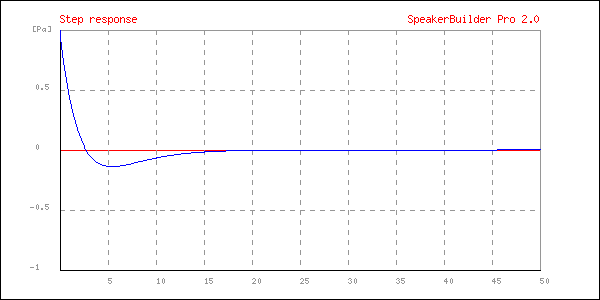 The curve on the left shows the ported option and the curve on the right shows the closed box. The ported latency peaks at around 13mS at 43Hz (the port tuning frequency) while at the same frequency, the closed box latency is 4mS. To put 13mS into perspective, assuming the speed of sound at 343m/s, it equates to a distance of 4.46m. 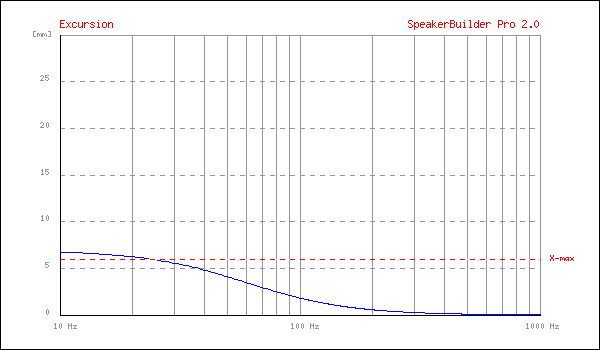 It’s as if the bottom E of the bass guitar is located 4.46m behind the rest of the band (it’s 1.37m for the closed box). The ported option does not however add just delay, it adds a hangover too (no, not that kind of hangover). 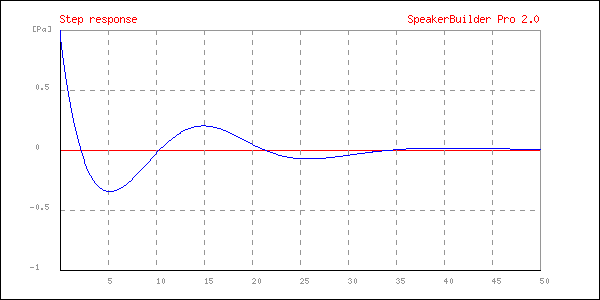 The last pair of curves show the impulse response of the closed and ported option. Once again, it’s ported on the left, closed box on the right. The closed option shows a little “over-shoot” as it settles down following the impulse, but is all but back to zero after 15mS. The ported option however is still ringing right up to 35mS. So not only is the bass player standing four and a half metres behind the band, he won’t stop when he’s told. So, no change there then. Of course, this analysis is somewhat simplistic and doesn’t cover all the parameters that need to be addressed in any monitor design process. There is also a huge range of different ported and closed box “alignments” (combinations parameters such as box volume, port frequency, driver magnet strength, etc., etc.) that might be chosen; each of which will offer a different compromise between bandwidth, driver displacement and time domain performance. 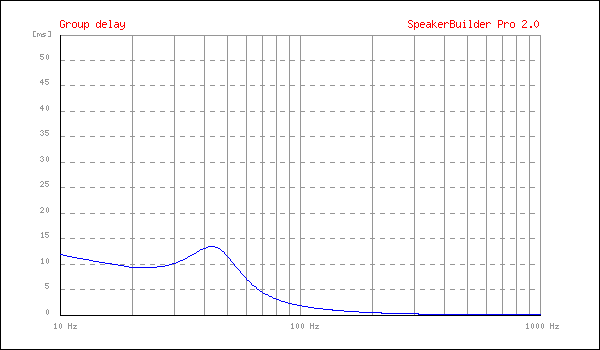 The analysis does however illustrate something of the back-story behind the choices made in speaker design.